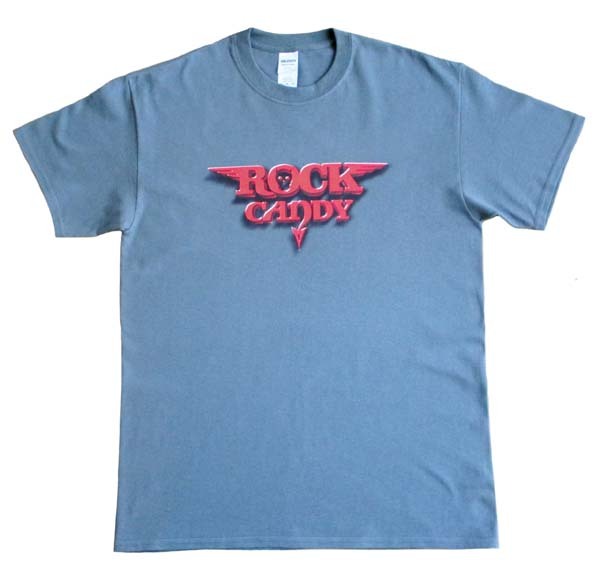 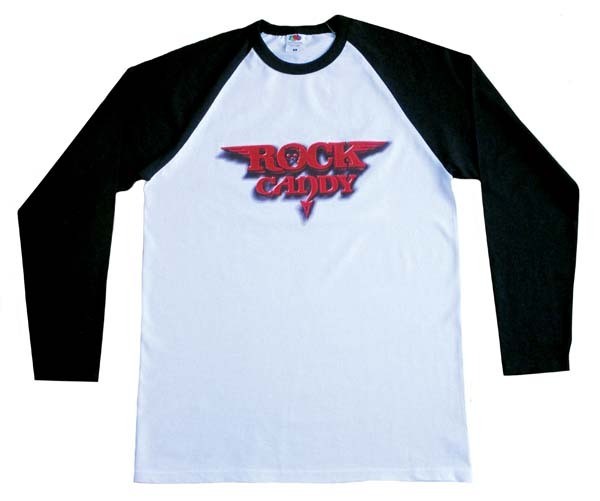 OVER THE Years we've had many requests for Rock Candy T-shirts. 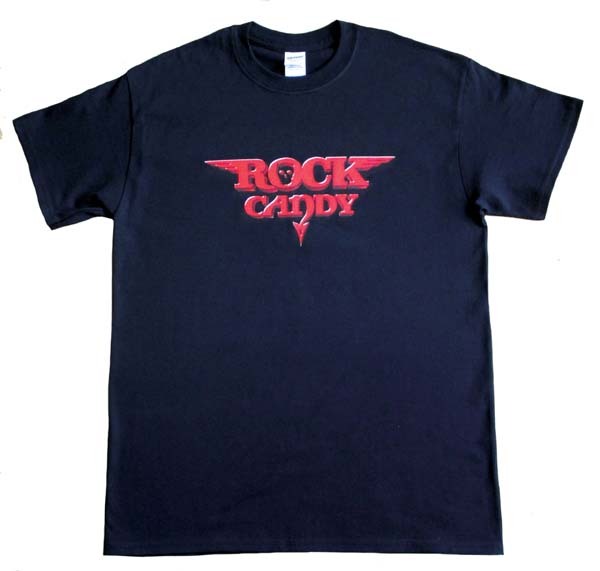 Well, at long last, we've had an opportunity to satisfy that demand and have now produced a choice selection of merchandise. 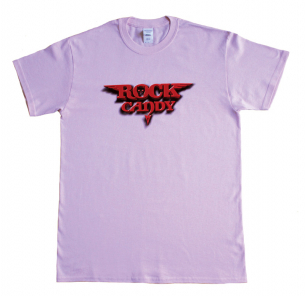 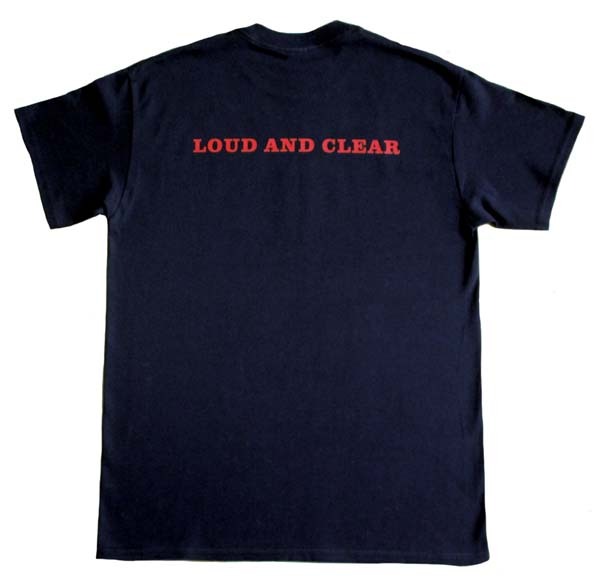 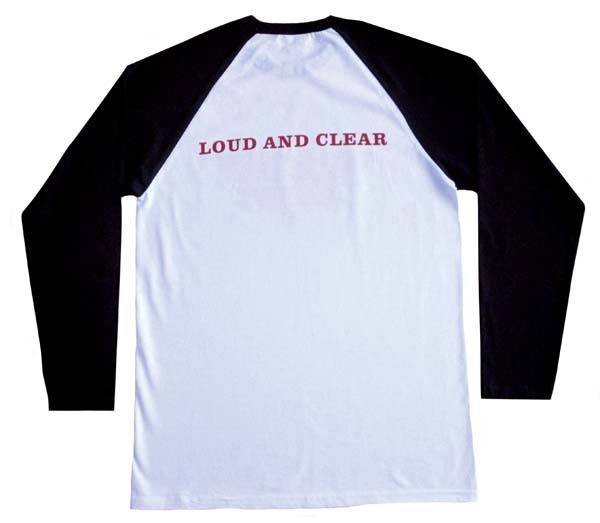 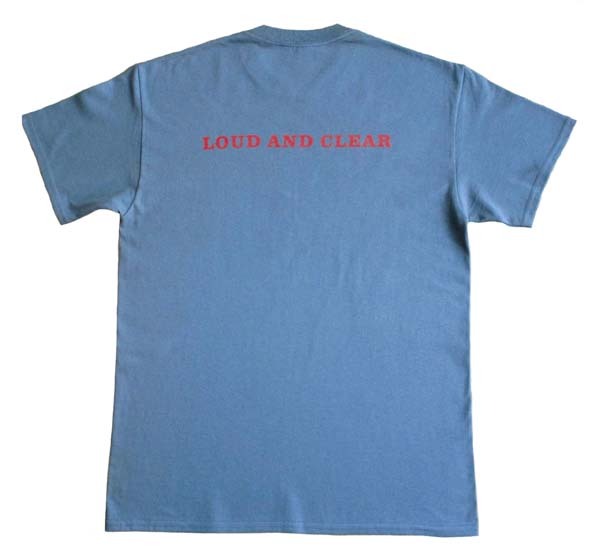 All the T-shirts sport the Rock Candy logo on the front and LOUD AND CLEAR printed on the rear. 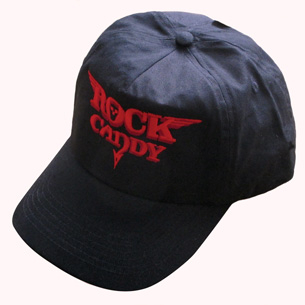 The baseball cap displays a red Rock Candy logo. 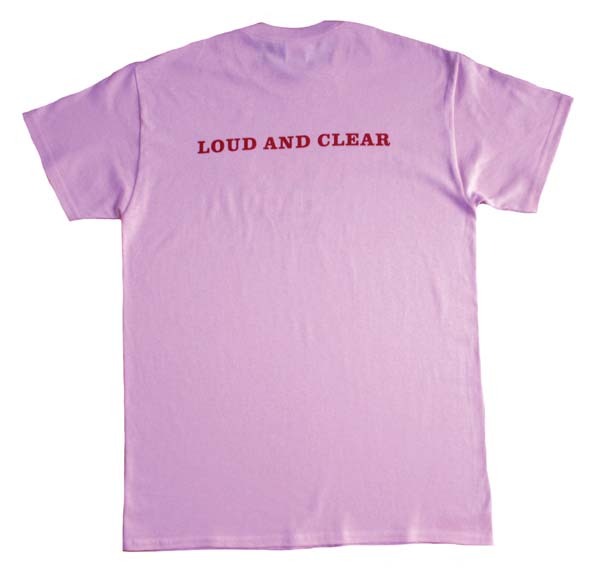 All prices include free worldwide shipping. All North American customers will be redirected to our sister site (www.rockcandyrecords.merchnow.com) based in the USA and all items will be shipped direct from there apart from the pink T-shirt which will be shipped from the UK.